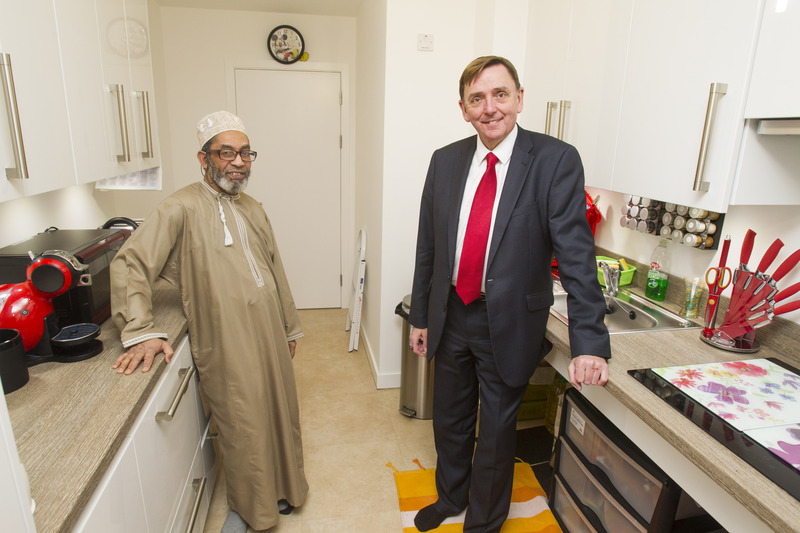 Mayor of Newham, Sir Robin Wales, today visited some of Newham’s first residents to move into East Village. The Newham residents moved into their homes as part of the borough’s allocation of 345 social rented homes at East Village, part funded by the Mayor of London. Owned and managed by Triathlon Homes, the homes offer local people an opportunity to truly benefit from the Olympic housing legacy.